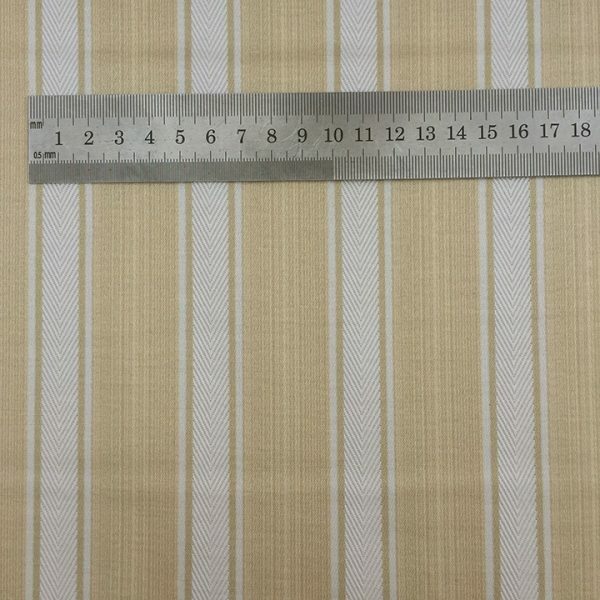 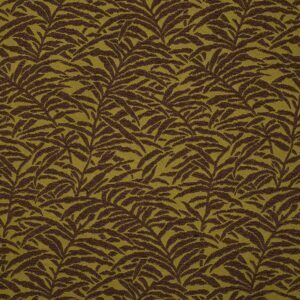 Guffard Sand is a Cotton Polyester fabric Blend which echoes of luxury and elegance. 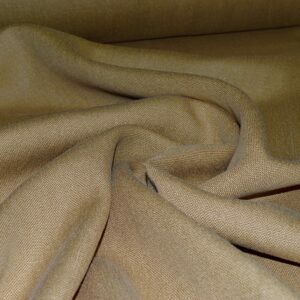 As part of the Cotton/Polyester fabric collection, Guffard Sand is silky to the touch. 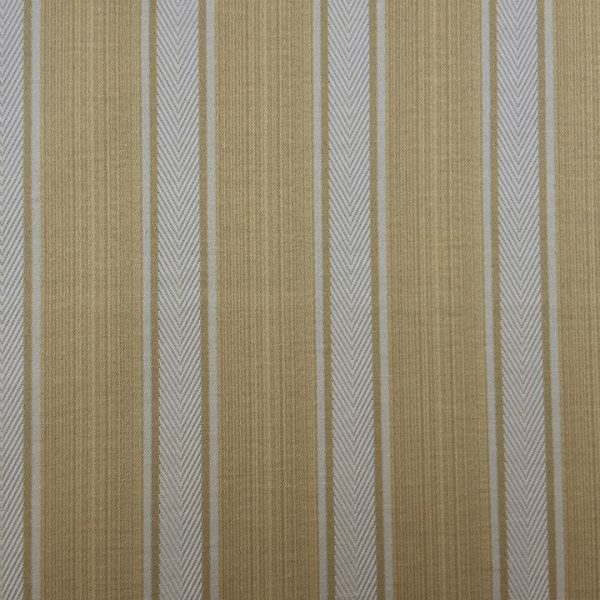 In addition of an utmost delicate Herringbone; this is a fabric not to overlook. 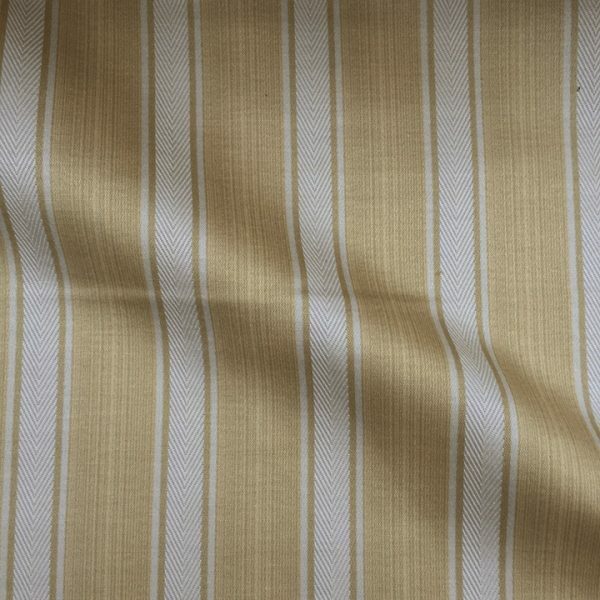 Furthermore the fabric’s strong stripes of sand and beige are contrasted by a white herringbone and finished by a silky shimmer. 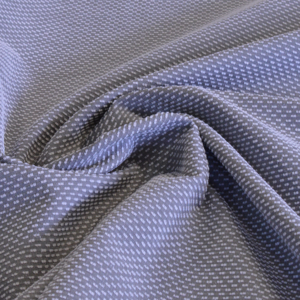 As a result ultimately creating a warm and chic fabric perfect for upholstery, soft furnishings and blinds. 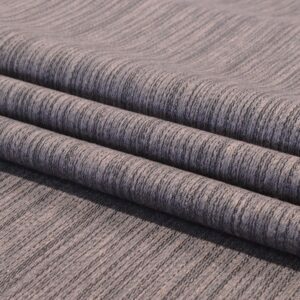 An intricate linen and polyester mix.Charcoal Streaks – Linen Polyester, This compilation of grey, brown, beige and charcoal fabric mimics the colour complexity and seamless streaks seen in wolf fur. 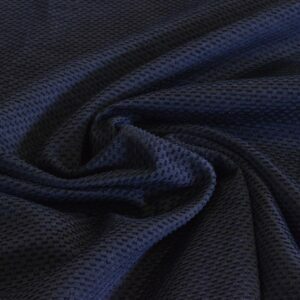 Shades of lightness and darkness with a delicate sheen from the polyester, this is quite a contemporary looking linen.